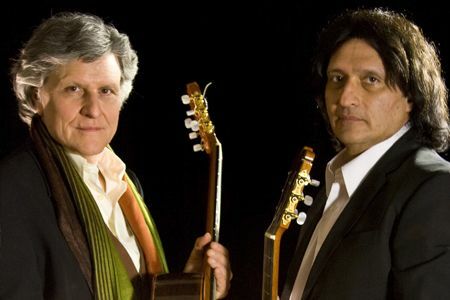 Strunz & Farah are the GRAMMY nominated, Billboard chart-topping acoustic guitar duo with an eclectic sound that has been described as a cross between world fusion and flamenco. Their original mix of Latin, Middle Eastern, Jazz, and Flamenco is that perfect combination of technical perfection and mind-blowing improvisation. 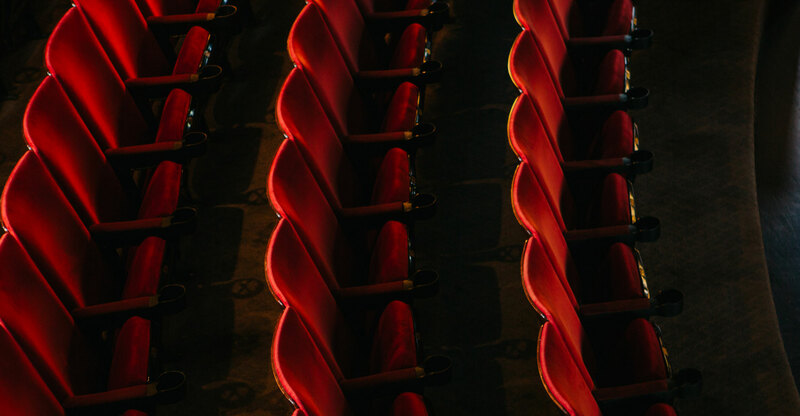 Performing together since 1980, they have created an entirely new genre for the acoustic guitar, winning the Billboard World Music Award and gaining legions of fans along the way. From Costa Rica and Iran respectively, Jorge Strunz and Ardeshir Farah have brought the cultural riches of their native lands to their highly virtuosic, rhythmic, and improvisation-rich original instrumental compositions, profoundly influencing guitarists everywhere. They have released 13 albums and all of these recordings feature some of the most unique yet enduring and harmonious musical collaborations in the world of guitar. Renowned world, jazz, popular, and classical artists, Strunz & Farah have recorded with collectively or individually include Stanley Clarke, Sting, Hubert Laws, Joan Baez, Jackson Browne, Gerardo Nuñez, Edwin Colón, and Ashish Khan. 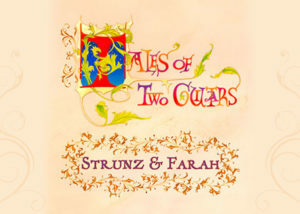 Strunz & Farah’s latest CD, “Tales of Two Guitars”, will be available for sale after their performance. There will be a signing at this time as well.